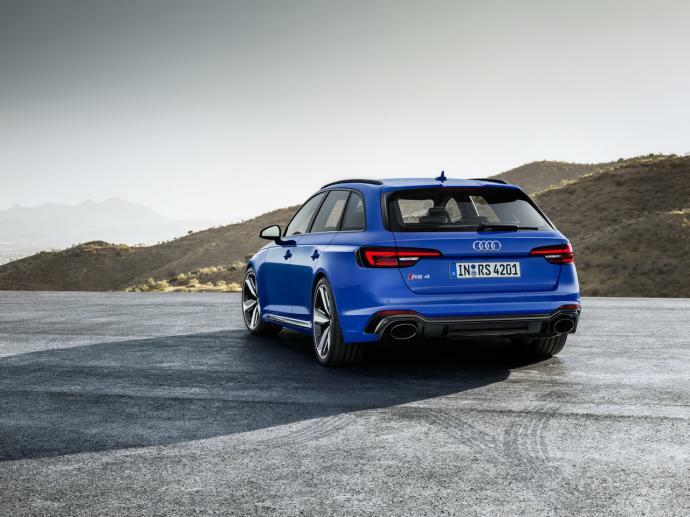 The new Audi RS4 trades its 4.2 V-8 for a 2.9 Bi-Turbo V6 taken from the Porsche Panamera 4S. 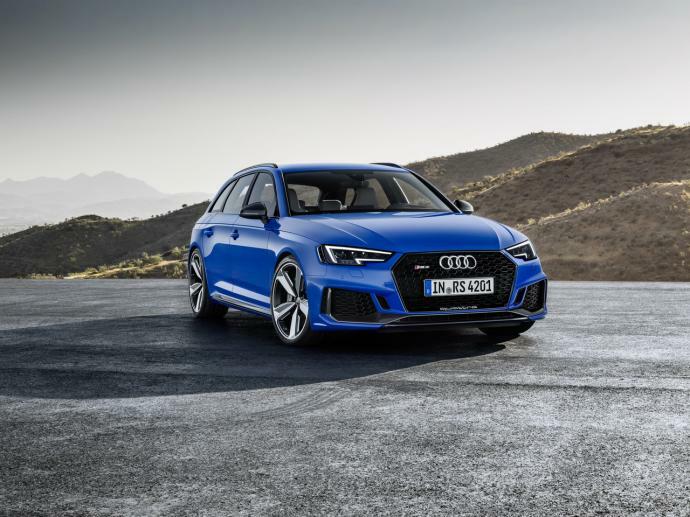 With 450-hp and the capability to do 0 to 100km/h in 4.1 seconds, the release of the Audi RS4 Avant has enriched the range of station wagons on the market. Its bodybuilder curves and black honeycomb grille reveals a powerful, animal temperament. The Drive Select system offers a choice of driving modes: comfort, auto, dynamic and individual, which contributes to the vehicles driveability and gives it a versatility that ranges from a luxury sedan all the way through to a supercar. 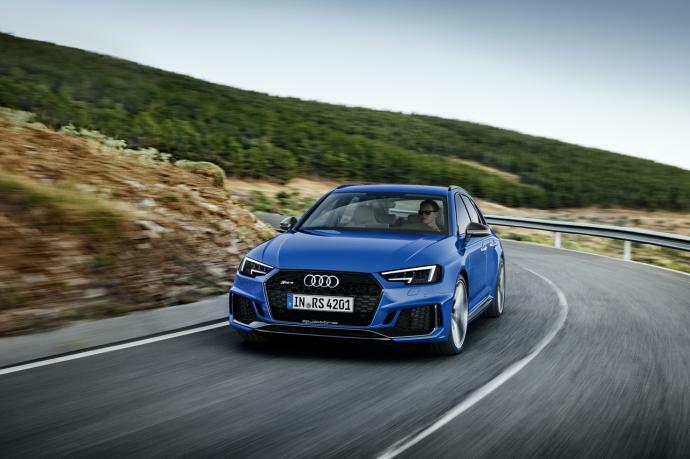 The Audi RS4 is available for rent in our agencies in Paris, Cannes, Nice, Monaco, Courchevel and can be delivered to you everywhere in France, Biarritz, Marseille, and in the Alps in Megève, Chamonix, Val d'Isère as well as in all the major airports of Europe (Nice Cote d'Azur, Paris CDG, Marseille Marignane, Barcelona El Prat, Milan Malpensa, Rome Fiumicino).